Bonnie Raitt and Steely Dan. Join us mid-week and unwind. You’ll be glad you did. Complimentary snacks and drinks by donation. 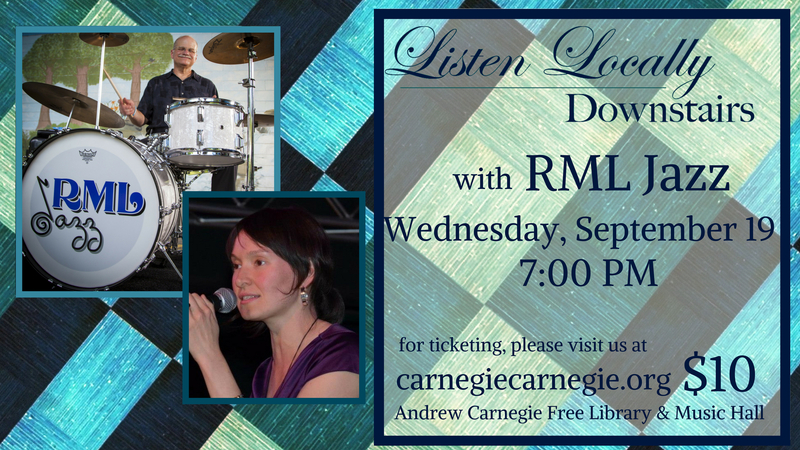 We are now offering advance ticketing for Listen Locally Downstairs events!